We provide a professional window cleaning service in the East Sussex area. We work in Pevensey Bay, Pevensey & Westham to name a few. 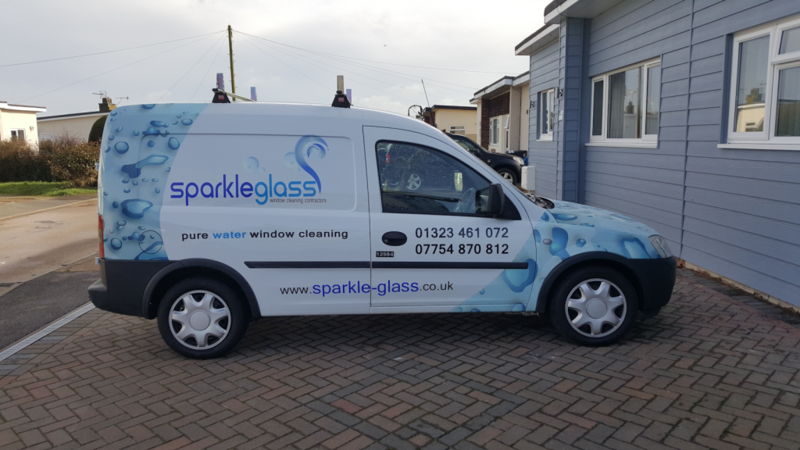 We undertake all types of domestic, commercial window cleaning and provide a choice of weekly, fortnightly, monthly or one-off cleans to suit you the customer. 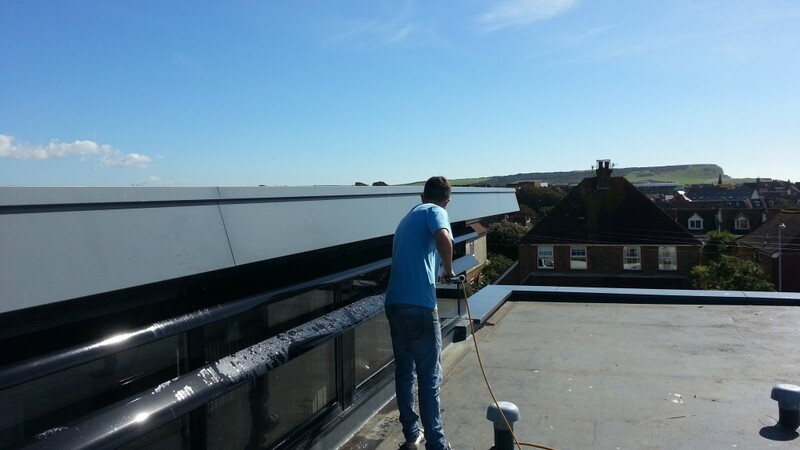 We have been providing window cleaning services in East Sussex, the traditional way up till April 2006 and now (due to health and safety laws) changed to the pole feed system. So for a free no obligation estimate, contact us now, and we will arrange for someone to visit you.